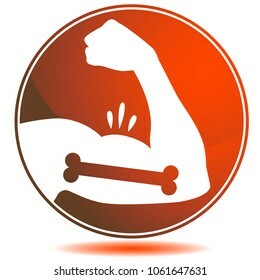 73,533 stock photos, vectors, and illustrations are available royalty-free. 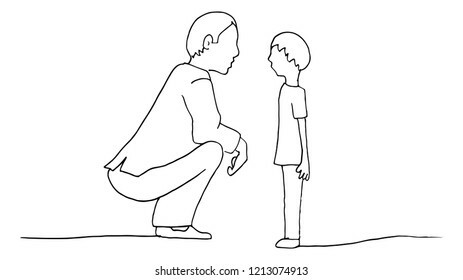 An image of a Kneeling Father Son parent conversation with child. An image of a Windy Day Cloud Blowing Wind and Leaves. 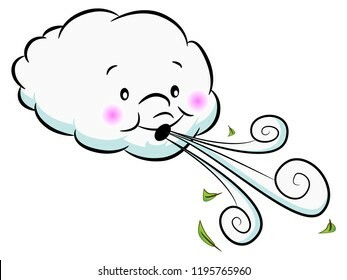 An image of a Cute Cloud Blowing Wind isolated on white. 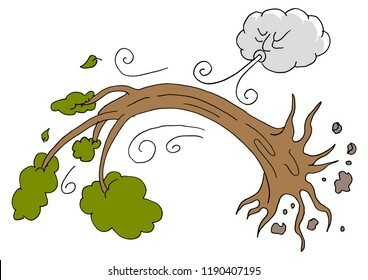 An image of a Windy Day Trees and Cloud Blowing Wind cartoon. 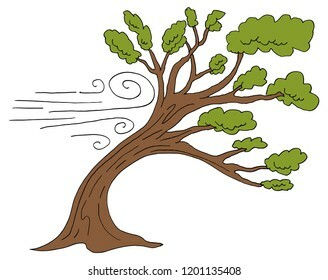 An image of a Blowing Wind Windy Day Tree cartoon. 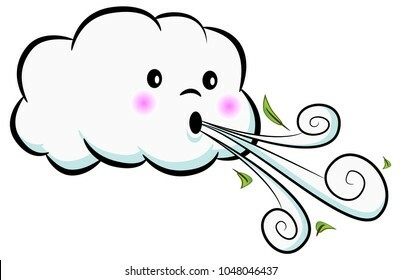 An image of a Adorable Cloud Blowing Wind. 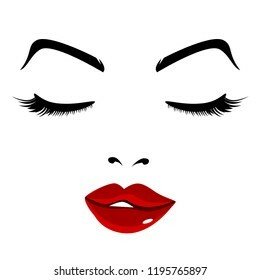 An image of Pretty Face Girl Eyes Closed Red Lips. 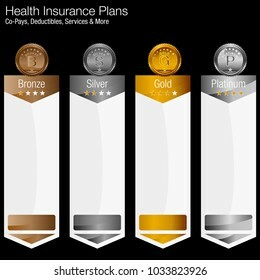 An image of a Bronze Silver Gold Platinum Award Coins icon set isolated on white. 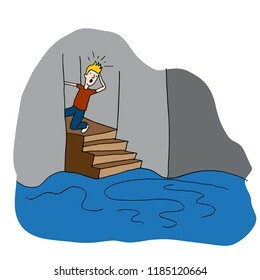 An image of a Man Shocked Staring At His Flood Basement. 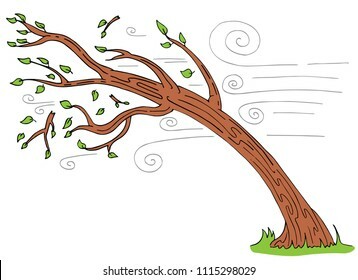 An image of a Leaning Windy Day Bending Tree. 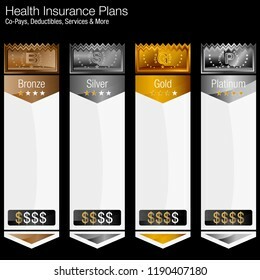 An image of a Metallic Vertical Banner Chart Health Insurance Tiered Plans. 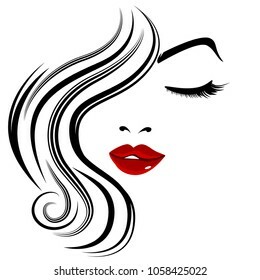 An image of Pretty Face Girl Closed Eye Eyelashes. 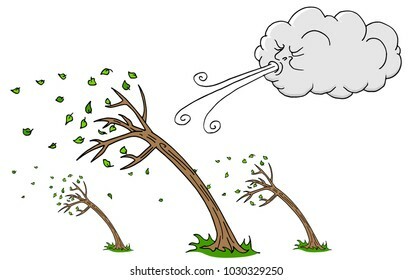 An image of a Windy Day Tree Bending Broken Branches cartoon. 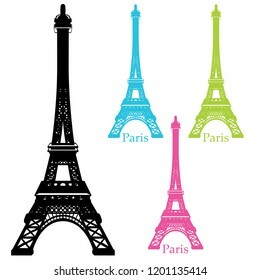 An image of a Eiffel Tower Statue Silhouette Set. 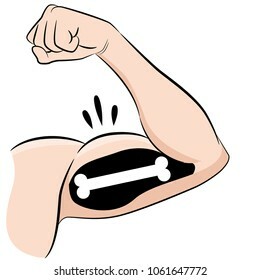 An image of a Strong Muscles Bones Male Arm Flexing Bicep drawing. 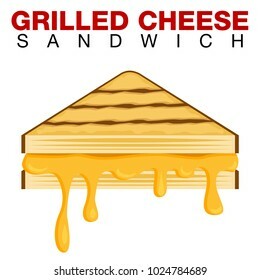 An image of a Grilled Cheese Sandwich Dripping Melting Cheese Isolated on White background. 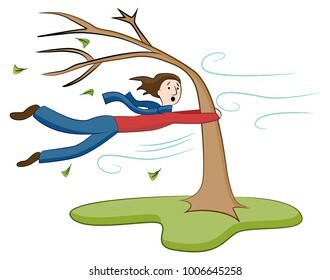 An image of a Man Holding On To Tree on Windy Day. 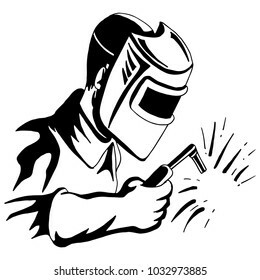 An image of a Welder Welding Tool Man Black White Drawing. 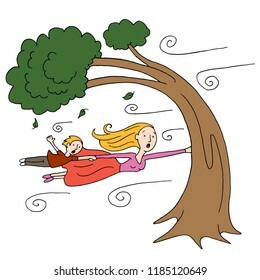 An image of a windy day with mother and child clinging to a tree. 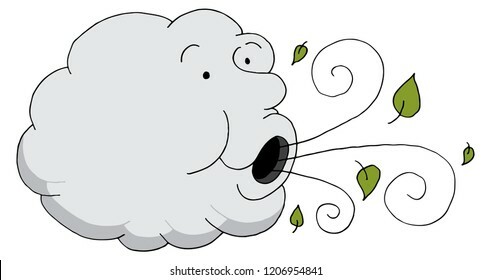 An image of a Angry Cloud Blowing Wind cartoon isolated on white. 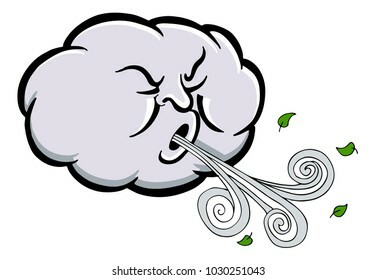 An image of a Windy Day Cloud Blowing Wind isolated on white. 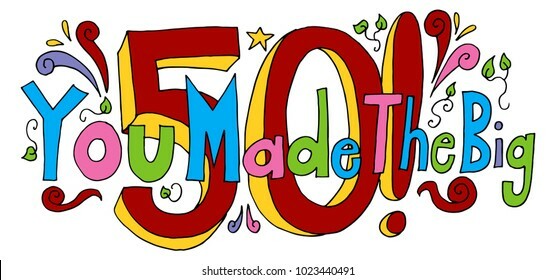 An image of a You Made The Big Fifty Years Old Birthday Message isolated on white. 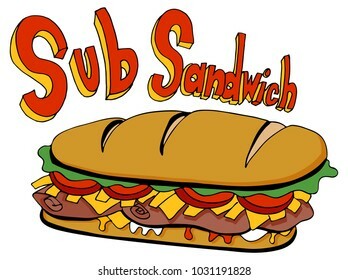 An image of a Cold Cut Sub Sandwich Drawing Foot Long cartoon isolated on white. 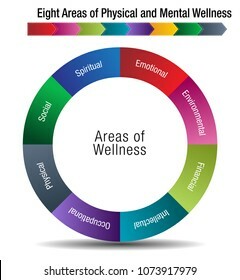 An image of a Eight Areas of Physical and Mental Wellness Chart. 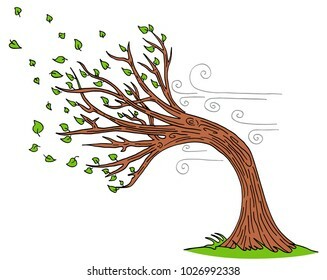 An image of a Tree Uprooted Hurricane Windy Day Cloud. 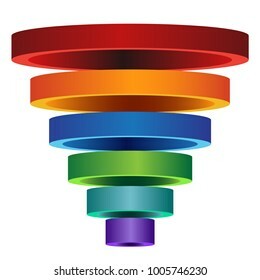 An image of a 3D Segmented Funnel Chart with isolated color coded rings. 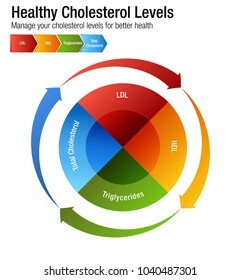 An image of a Total Blood Cholesterol HDL LDL Triglycerides Chart. 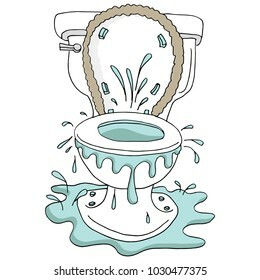 An image of a broken toilet clogged and backing up overflowing. 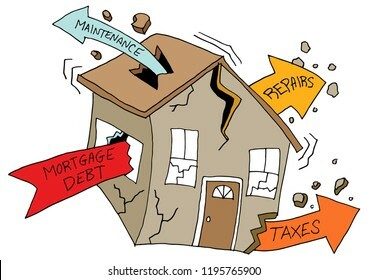 An image of a House Damaged By Debt Maintenance Repair Tax Costs. 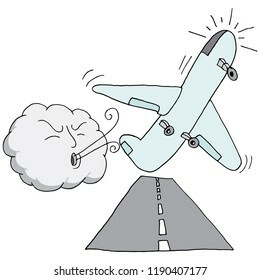 An image of a Airplane Turbulance Aborted Landing Windy Day Cloud. 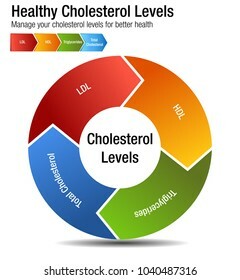 An image of a health insurance plan tier chart. 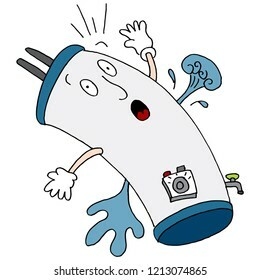 An image of a Broken Water Heater. An image of a employee timesheet template. 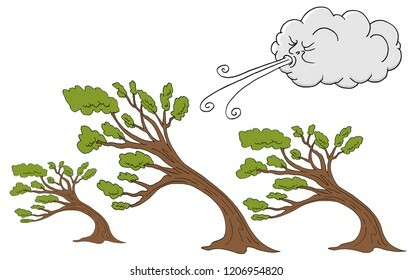 An image of a Fluffy Trees and Cloud Blowing Wind cartoon. 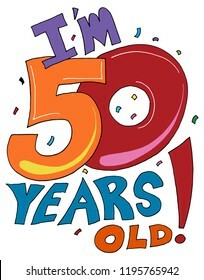 An image of a Im Fifty Years Old Birthday Message. 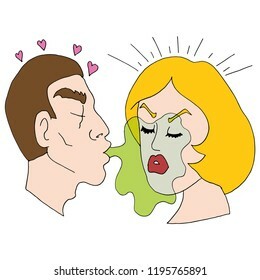 An image of a Bad Breath Man Trying to Kiss Woman. An image of a Starburst Star Flat Icon Set isolated on white. 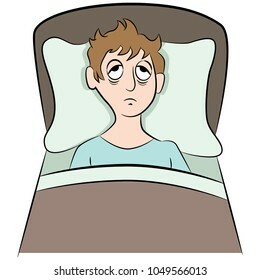 An image of a Insomnia Trying to Sleep Man Cartoon isolated on white. An image of a Paratrooper Parachute Skydiver Icon Set. 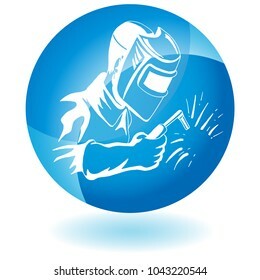 An image of a Welder Welding Industrial Work Button isolated on white. 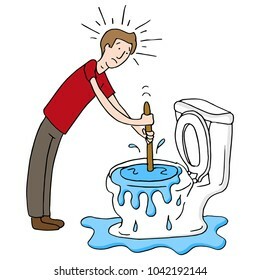 An image of a Man Using Plunger Clogged Toilet cartoon isolated on white. 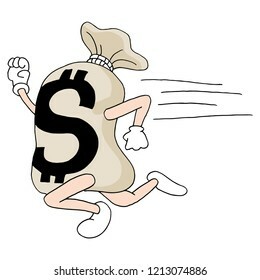 An image of a Running Money Bag. 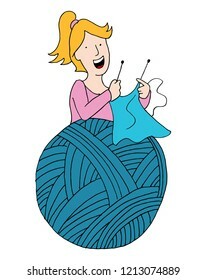 An image of a Large Ball Knitting Yarn Female. 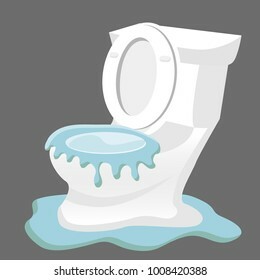 An image of a Broken Overflowing Clogged Toilet isolated on white. 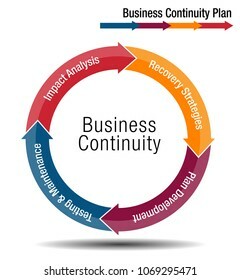 An image of a Business Continuity Plan Chart. 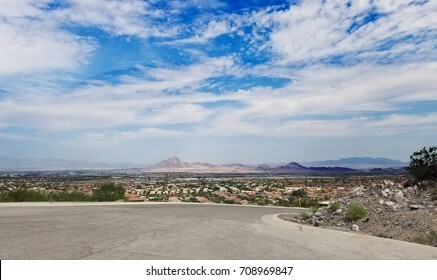 An image of a Henderson Nevada Landscape. 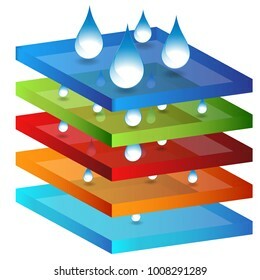 An image of a Absorbant Layered Material 3D Icon isolated on white. 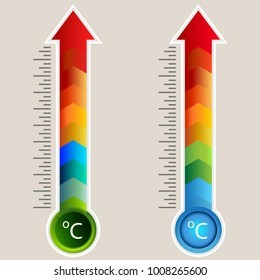 An image of a Celcius Heat Map Arrow Gauge Thermometer icon set. 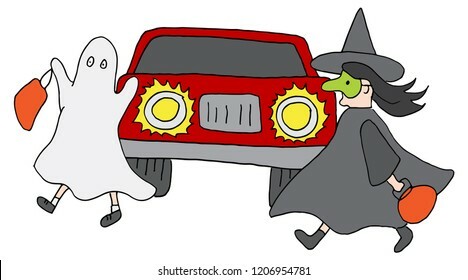 An image of Costume kids Crossing Street Happy Halloween. 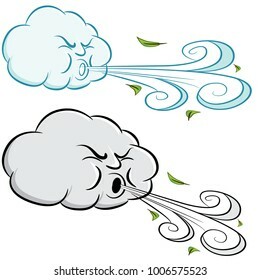 An image of a Cloud Cartoon Blowing Leaves Wind. An image of a Four Stages of Cognitive Development Chart. 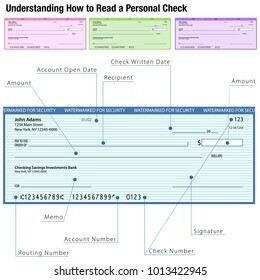 An image of a How to Read a Personal Check isolated on white chart. 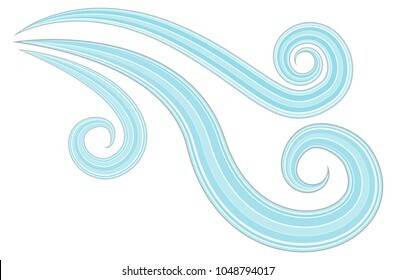 An image of a Wind Blowing Design Element Cartoon. 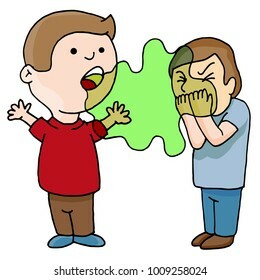 An image of a Two Men Talking Bad Foul Smelling Breath cartoon isolated on white. 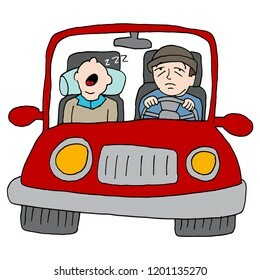 An image of a Tired People Sleeping Driving Car. 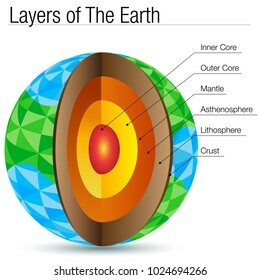 An image of a Polygon Layers of The Earth Polygon isolated on white. 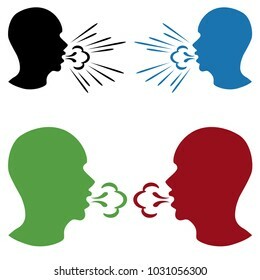 An image of a People Coughing Spreading Germs Flu Icon. 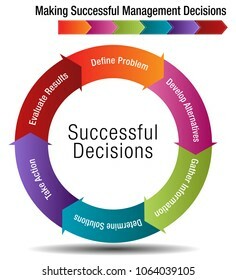 An image of a Six Steps for Making Successful Management Decisions Chart. 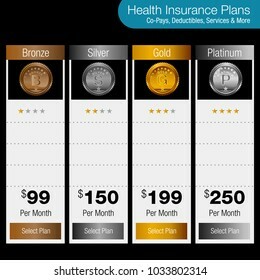 An image of Urinary Incontinence Protection Icon Set of diapers and underpads. 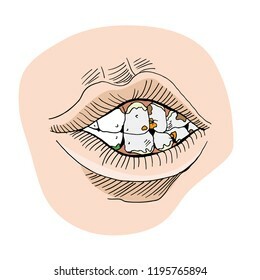 An image of a Food Stuck between teeth in Dirty Mouth. 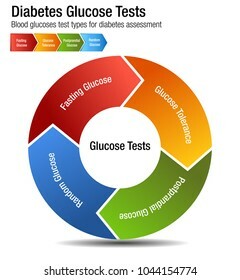 An image of a Diabetes Blood Glucose Test Types Chart. 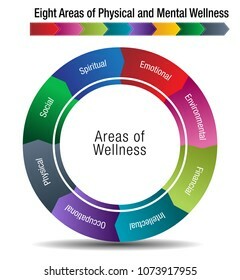 An image of a Workplace Safety Button Set. 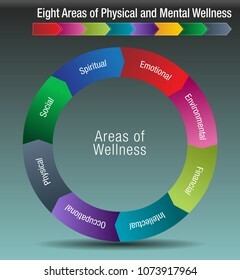 Includes lift properly, keep organized, take breaks and use safety gear. 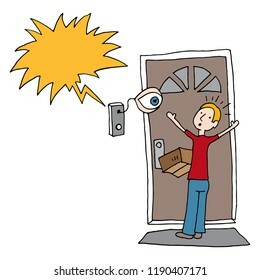 An image of a Video Doorbell Frightens Man Delivering Package. 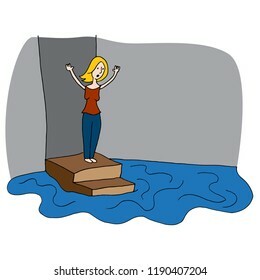 An image of a Woman With Flooded Basement. 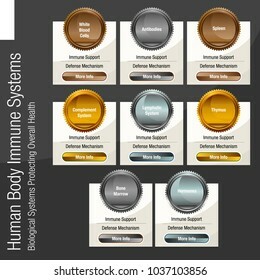 An image of a metallic bronze gold silver Human Body Immune Systems Chart. 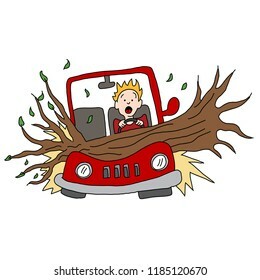 An image of a tree branch falling and damaging a car. 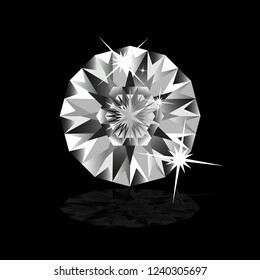 An image of a Diamond Crystal Gem Front View on Black Background. 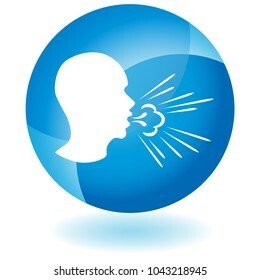 An image of a Coughing Man Spreading Germs Button isolated on white. 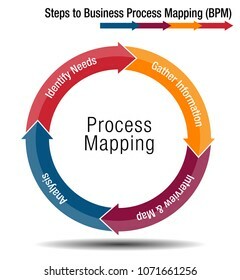 An image of a Steps to Business Process Mapping Chart. 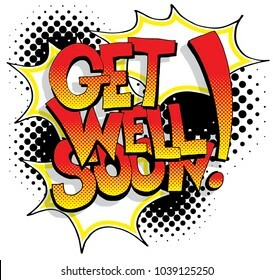 An image of a Get Well Soon Comic Book Words. 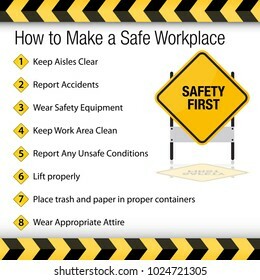 An image of a How to Make a Safe Workplace Sign. 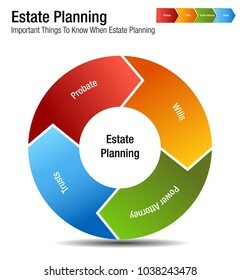 An image of a Estate Planning Legal Business Chart. 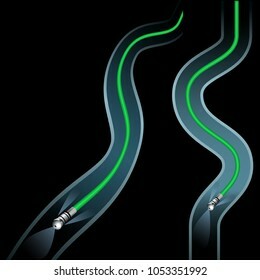 An image of a Clogged Curving Drain Pipe Cleaning. 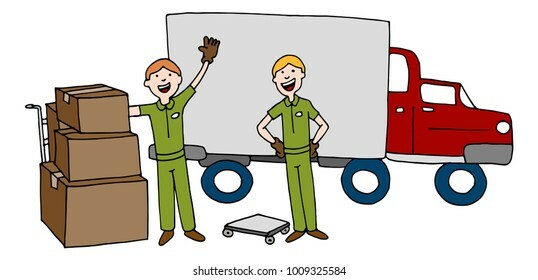 An image of a Moving Company Cartoon Team With Truck and Boxes. 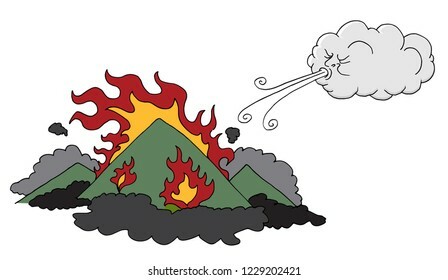 An image of a Winds Blowing Forest Wildfire. 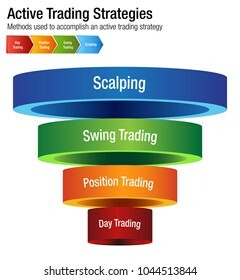 An image of a Active Common Investing Trading Strategies Chart. 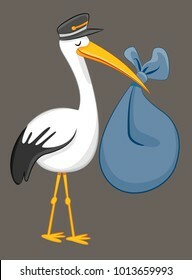 An image of a Stork Delivering Baby Bundle isolated on gray background. 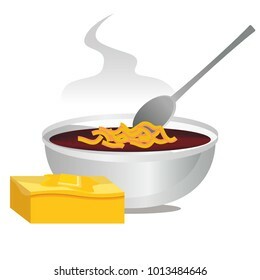 An image of a Bowl of Chili and Hot Buttered Cornbread isolated on white. 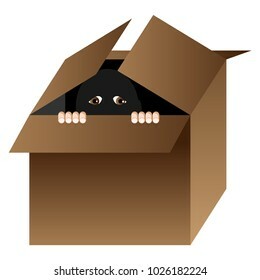 An image of a Cartoon person hiding in a box isolated on white. 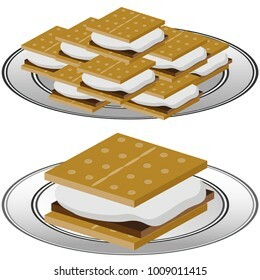 An image of a Plate of Graham Cracker S'mores isolated on a white background. 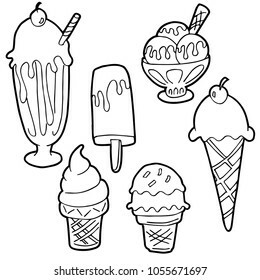 An image of a Ice Cream Cartoon Set Black and White. 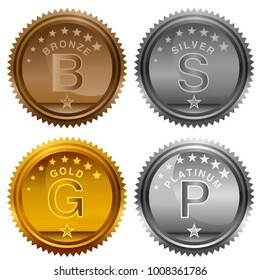 An image of a Competition Bronze Silver Gold Medals Set with ribbon lanyard. 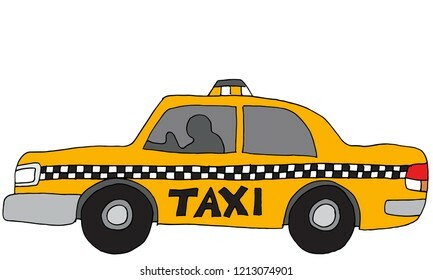 An image of a Taxi Car Vehicle. 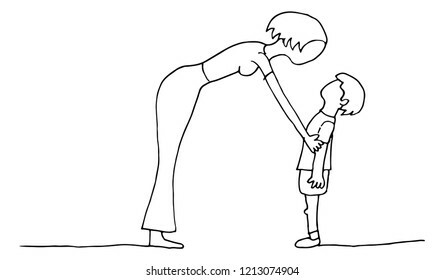 An image of a Mother Son parent conversation with child. 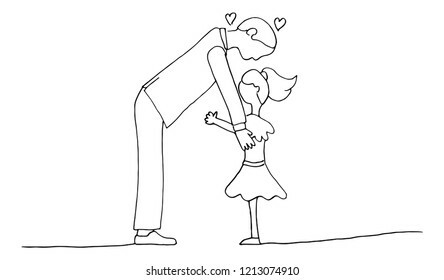 An image of a Father Daughter parent conversation with child. 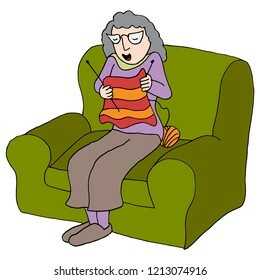 An image of a Elderly Woman Sitting in Chair Knitting Yarn. 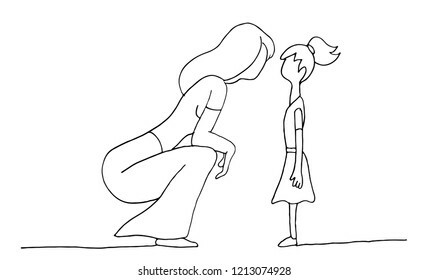 An image of a Mother Daughter parent conversation with child. 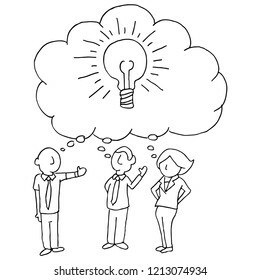 An image of a Business Team Developing Ideas. An image of a Two Friends Taxi Car Vehicle. 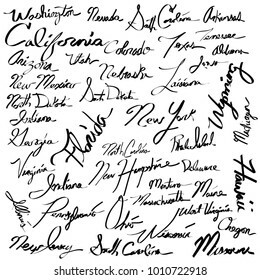 An image of USA State Names Calligraphy Writing Text Set. Made using pen tablet and brush tool. 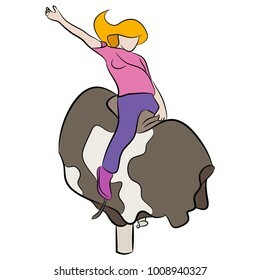 An image of a girl riding a mechanical bull. 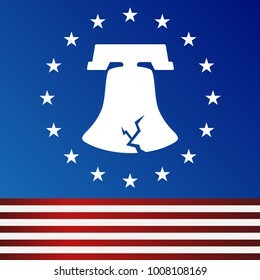 An image of a Cracked Freedom American Flag Liberty Bell icon with circle of stars. 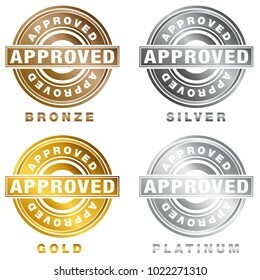 An image of a Bronze Silver Gold Platinum Approved Stamp seal of approval icon. 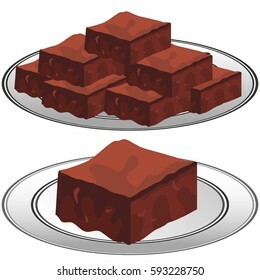 An image of a plate of Chocolate Fudge Brownies. 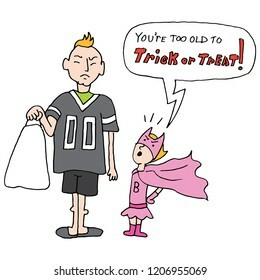 An image of a Too Old to Trick or Treat Happy Halloween.